We offer skilled Brazilian waxing and effective Laser Hair Removal, one mile away from downtown Naperville, and with parking. Make your waxing or laser treatment a breeze. Online booking means you can schedule your appointments when they’re convenient for you! Have you been thinking about getting laser hair removal? The sooner you start, the sooner you’ll see results. Why wait? 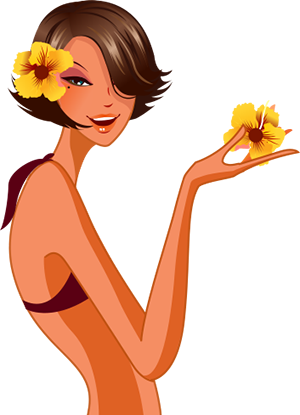 Aloha Waxing and Laser offers full body Laser treatments, including full Brazilian laser, full legs and toes, and mens laser treatments. At our convenient Naperville location, you can start seeing results within the first month. When you get a Brazilian wax, you want a waxer that understands how to make things easier for you. We go through extensive training, and our waxers have several years of Brazilian waxing experience. At our Naperville spa, we use a natural, gentle wax that pulls the hair, not the skin. 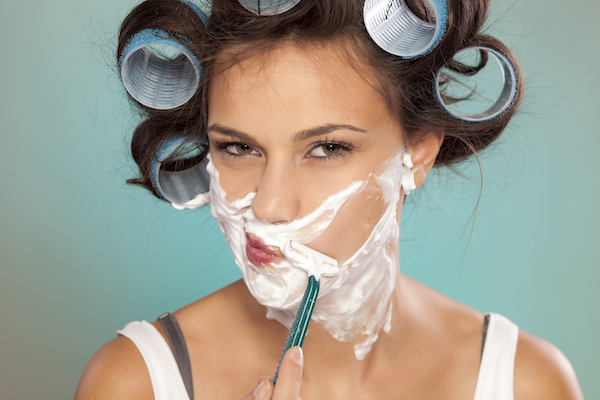 Tired of shaving every day? Our prices are listed, never hidden behind a consultation. Legs, arms, back, or chest, for men and women, all areas can be waxed using the right technique. We apply a thin layer of wax to the skin and remove the hair quickly and make it as painless as possible. We can call, text, or email you to answer any questions you might have!